151 Pokémon Recreated By 151 Awesome Artists. For Charity. Take the original 151 Pokémon. Get a different artist to do each one in whatever medium they want, all as a part of the same collection. What do you get? A Pokémon gallery called Rare Candy. Peter Le and Amy Kim originally had a small idea of a fun art gallery dedicated to the original 151 Pokemon that they and many of their friends have all grown up watching. With the help of friends and students in the Animation/Illustration program at San Jose State University, they decided to make it for a good cause! They recruited 151 artists and randomly assigned each artist one of the 151 original Pokemon. 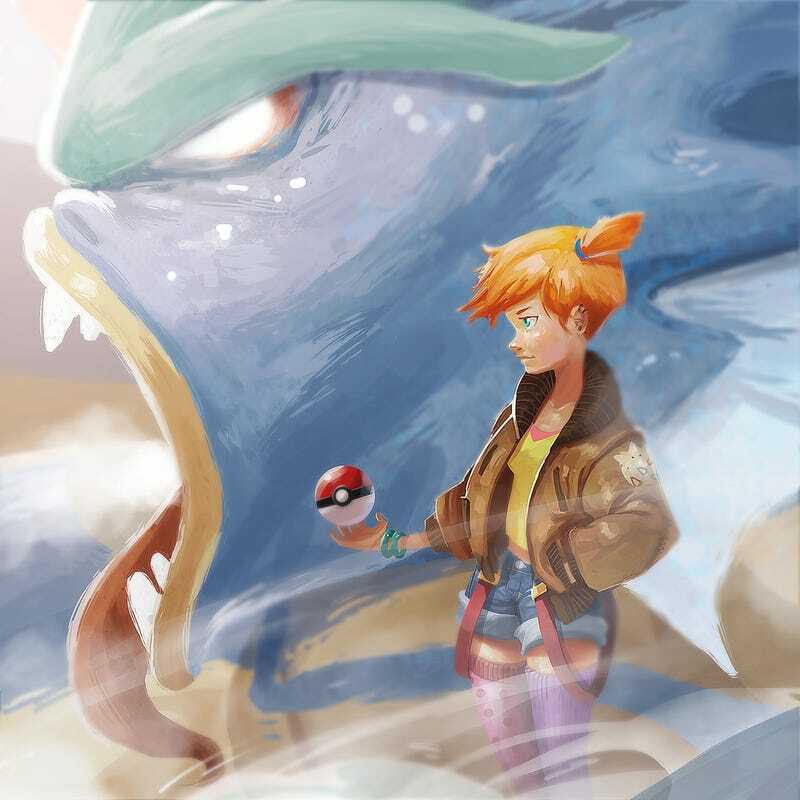 The artists had the freedom to interpret their Pokemon in any way they wished. The result is the Rare Candy Pokemon Art Auction for Charity. All artwork made for the gallery will be auctioned off and 100% profit gained from the artwork will be donated to Canines for Disabled Kids. 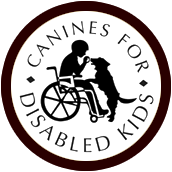 This is a non-profit organization that enhances the lives of deaf and physically disabled children by partnering them up with trained service dogs.